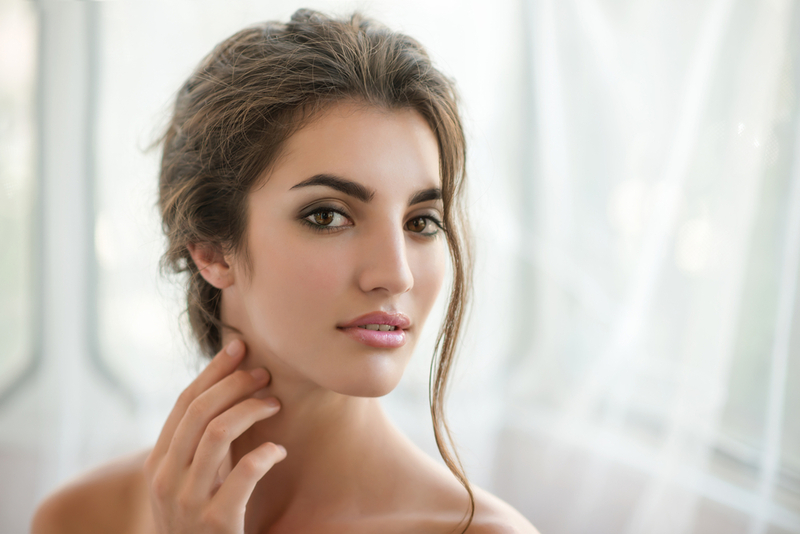 You’ve probably seen the commercials and read the articles that state the numerous benefits of the QuickLift procedure – often called the “weekend facelift” for those who would pass up the traditional facelift surgery process and subsequent recovery time. 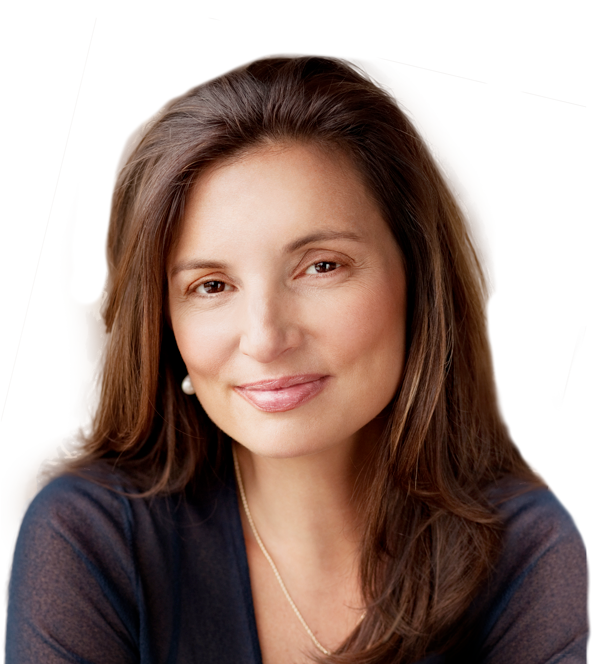 Some have said that the procedure offers a beautiful and natural outcome in just one day. Some say the QuickLift procedure can turn back the clock by 10 years. Hard to believe? 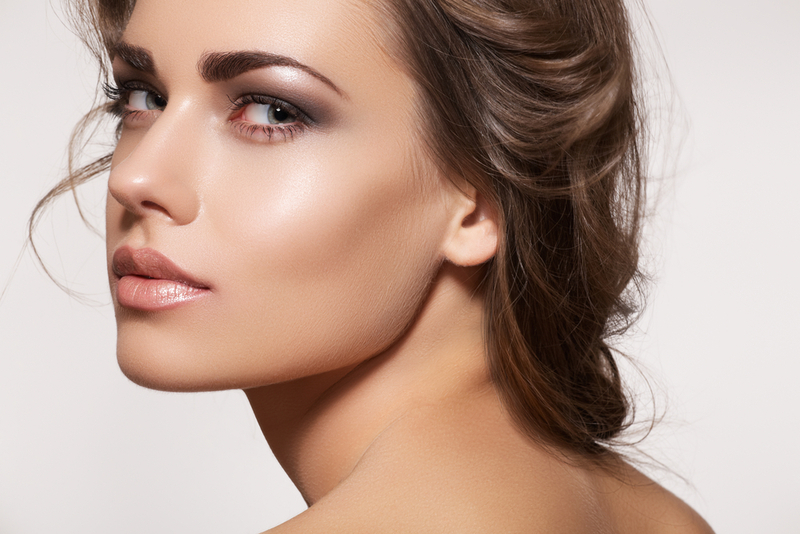 Here at Vargas Face and Skin, we’re always on the lookout for facial rejuvenation procedures that use latest techniques to affect natural outcomes. 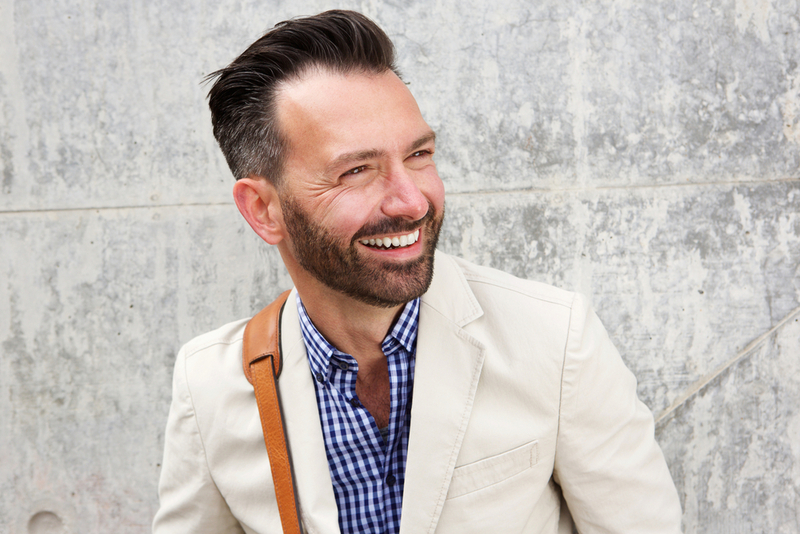 We think that the QuickLift procedure may be one of the best ways for men and women in their 40s and 50s to vastly improve the appearance of their neck and chin and see a version of themselves in the mirror that they may not have seen in ten years time. As such, Vargas Face and Skin is happy to offer the QuickLift procedure to our clients here in the Kansas City area. 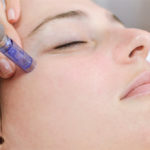 The QuickLift procedure is a modification and improvement on the S-Lift Facelift procedure, often referred to as the “short-scar facelift” procedure from which it gets its name. The QuickLift procedure creates a lift to the lower and mid-face regions, which beautifully re-contours the neck and chin. 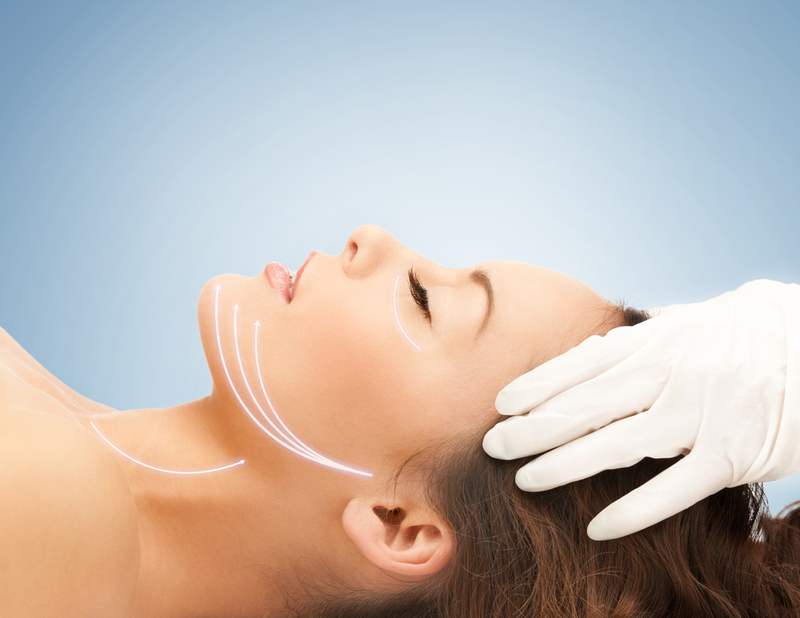 The procedure, which can be performed in a single day, permanently suspends the underlying structures of the lower face, and creates lasting jawline and neckline definition. Each QuickLift procedure is custom-tailored to the needs and goals of the individual patient, so a consultation with Dr. Vargas is essential. But, we can easily say that in a brief 2-3 hour procedure, it creates an amazing horizontal and vertical lift to the lower face with minimal scarring and no hair loss. 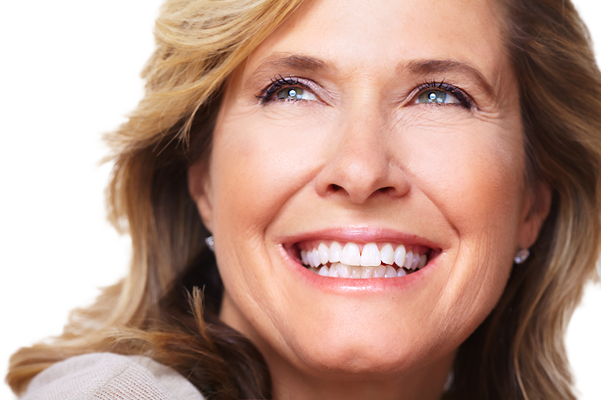 The QuickLift procedure only requires local anesthesia and can be performed as a minor outpatient treatment. 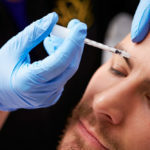 So, for those who would like to erase 5, 10, or 15 years from their appearance, with natural looking results that last, this procedure may be one of their best options. 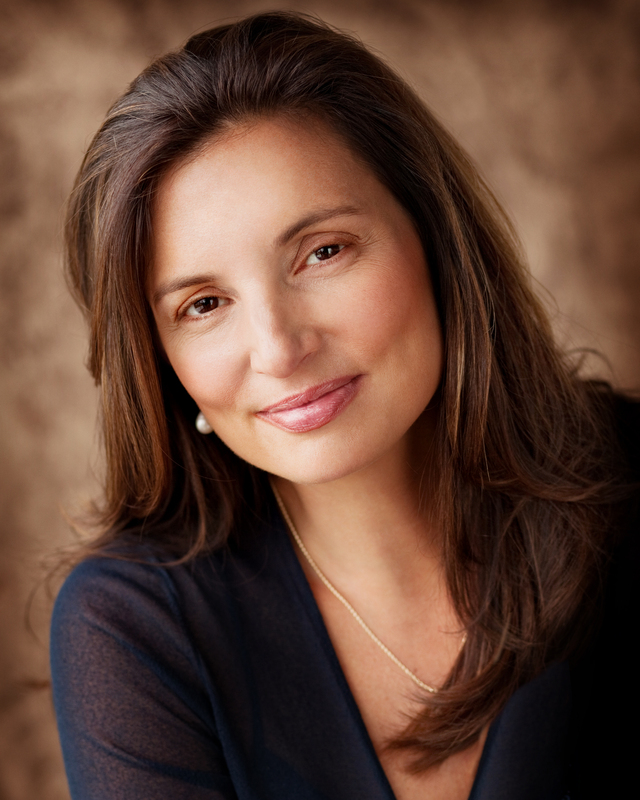 At Vargas Face and Skin, Dr. Hannah Vargas is ready to address the issues that are most important to you and help create a beautiful, natural outcome for your specific needs. If you wish to have an in-depth consultation with Dr. Vargas about the QuickLift procedure, please click here to access our Contact Form page.